Lee Sungmin is the vocalist of Korean Boyband Super Junior. 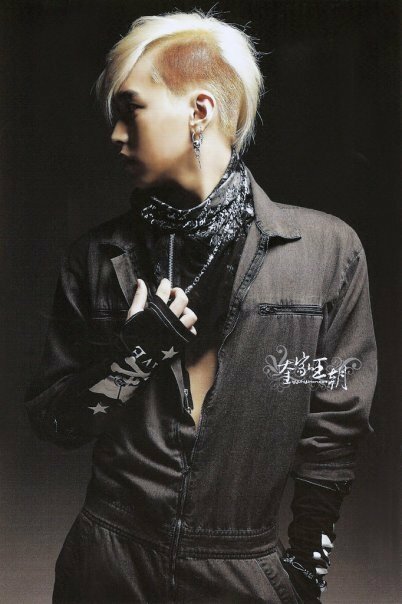 Like Han Geng, Sung Min also mastering in martial arts, and is one of the two members of the group to frequently perform Chinese martial arts in Super Junior’s dance routines. Sungmin Replaced fellow Super Junior member Kang In at Reckless Radio and now DJs with Soo Young that was replaced by Sunny from Girl’s Generation. 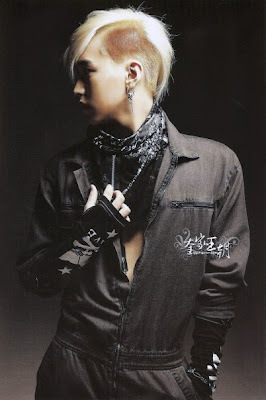 He won the 1st SM Youth Best Selection Best Outward Appearance in 2001. 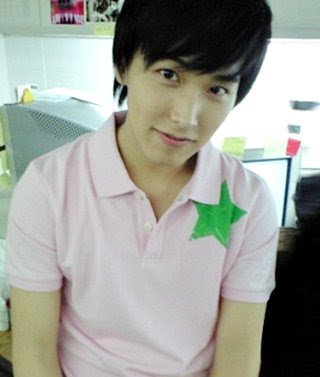 Sungmin began to use his full name “Lee Sung Min” when he acted in “Sisters of the Sea”. 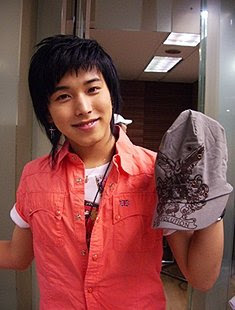 Sungmin was born in the Ilsan district of Goyang, Gyeonggi. He has a younger brother, Lee Sungjin. 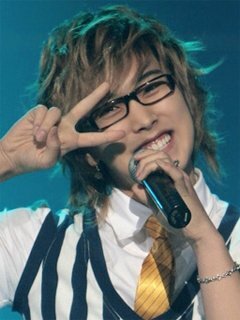 He entered the 2001 SM Youth Best Contest and jointly won first place for the Best Outward Appearance award with future band mate Donghae. Together, they signed a contract with SM Entertainment and began to receive training in singing, dancing, and acting. 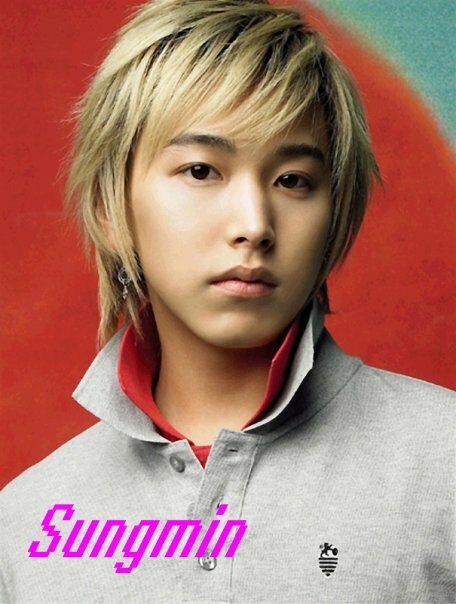 In 2002, Sungmin was briefly placed in a project R&B group with Xiah and future band mate Eunhyuk. Along with Typhoon, Rose, and Attack, the six of them made their first television appearance in a show called Heejun vs. Kangta, Battle of the Century: Pop vs. Rock Moon Hee-jun taught Typhoon, Rose, and Attack on how to properly sing rock while Sungmin, Xiah, and Eunhyuk were taught other singing techniques by Kangta. The six trainees quickly separated a year later, however, when Typhoon, Rose, and Attack debuted as member of rock band TRAX and Xiah debuted as a member of TVXQ. 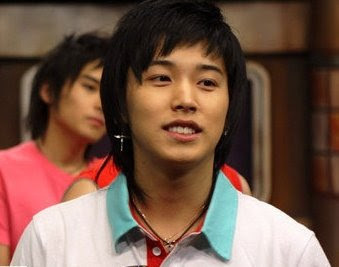 Both Sungmin and Eunhyuk joined ten other trainees and formed the group Super Junior 05, being the first generation of the rotational boy band Super Junior. Right before Super Junior debuted, Sungmin made a brief appearance on the MBC drama Sisters of the Sea, playing young Kang Dong-shin. 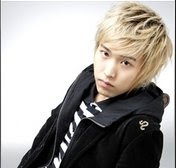 Sungmin became a trainee under SM Entertainment after he won first place at the 1st SM Youth Best Selection Best Outward Appearance in 2001 with future band mate Donghae. In 2002, Sungmin and future band mate Lee Hyuk-jae was placed in a project R&B group with Kim Jun-su, Jay Kim, No Min-woo, and Kang Jung-woo and made a brief appearance in a show called Heejun vs. Kangta Battle of the Century Pop vs. Rock where Heejun and Kangta taught them techniques on singing. However, a year later the group was separated. Jay Kim, No Min-woo, and Kang Jun-woo debuted as members of The TRAX and Kim Jun-su, now known as Xiah Junsu, debuted as a member of TVXQ. Sungmin, however, stayed with Lee Hyuk-jae also known as Lee Eunhyuk and both of them debuted as members of Super Junior two years later. On August 2005, he appeared briefly in the MBC drama, “Sea of the Sisters”, playing young Kang Dong-shin. In the soap, he asks a girl to steam-cook sweet pumpkin for him. The fans that found the video of the soap found him very cute, asking him to say the line on radio shows etc, which he did and led to him earning the nickname. In March 2006, SM Entertainment began to recruit new members for the next Super Junior generation. However, plans changed when the company added in a thirteenth member, Kyuhyun, and the company declared a halt in forming future Super Junior generations. The group dropped the suffix “05″ and became officially credited as Super Junior. The re-polished group hit big after they released their first CD single “U” the following summer, which became Super Junior’s most successful single in the music charts until the release of “Sorry, Sorry” in March 2009. 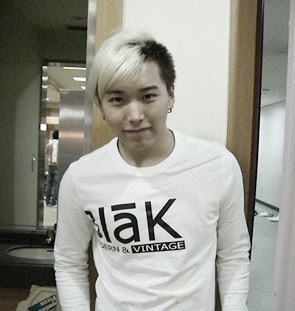 During his career with Super Junior, Sungmin was put into two subgroups, smaller groups that is branched off of the larger Super Junior group. 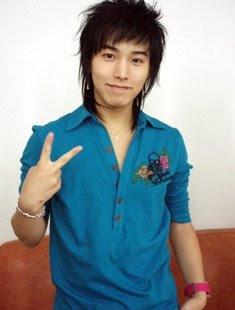 In February 2007, Sungmin was placed in the trot-singing Super Junior-T. A year later, he became a member of Super Junior-Happy. Super Junior 05 officially debuted on November 6, 2005 on SBS’s music program Popular Songs, performing their first single, “TWINS (Knock Out)”. Their debut performance attracted over 500 fans and also garnered oversea viewers from both China and Japan. A full studio album was released a month later, which debuted at #3 on the monthly MIAK K-pop album charts. In March 2006, SM Entertainment began to recruit new members for the next Super Junior generation. However, plans changed when the company added in a thirteenth member, Kyuhyun, and the company declared a halt in forming future Super Junior generations. The group dropped the suffix “05″ and became officially credited as Super Junior. The re-polished group hit big after they released their first CD single “U” the following summer, which became Super Junior’s most successful single in the music charts until the release of “Sorry, Sorry” in March 2009. 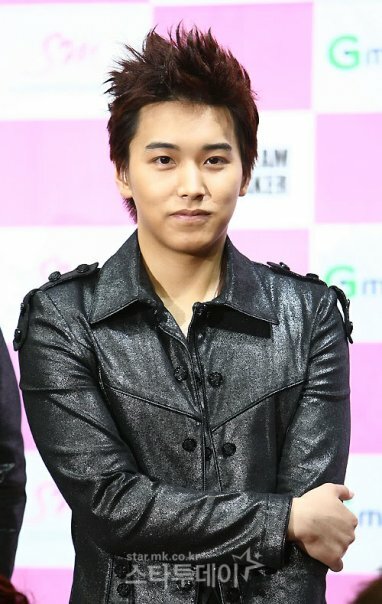 During his career with Super Junior, Sungmin was put into two subgroups, smaller groups that is branched off of the larger Super Junior group. 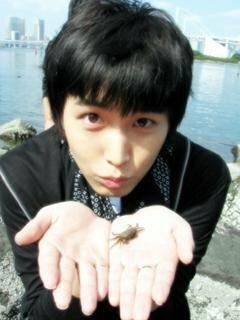 In February 2007, Sungmin was placed in the trot-singing Super Junior-T. A year later, he became a member of Super Junior-Happy. 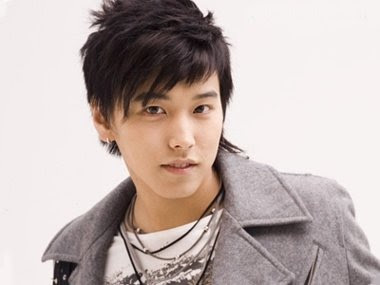 Sungmin replaced band mate Kang-in as one of the key DJs of Reckless Radio (Chun Bang Ji Chuk Radio / Chunji) and was hosting it with Sooyoung of Girls’ Generation in the latter half of 2007. On February 3, 2008, Sooyoung’s band mate Sunny replaced her position. The program ended in late July 2008.